If you’ve been watching the new Game Of Thrones trailers, you may already recognize this track; and I assure you, it could not be anymore fitting. 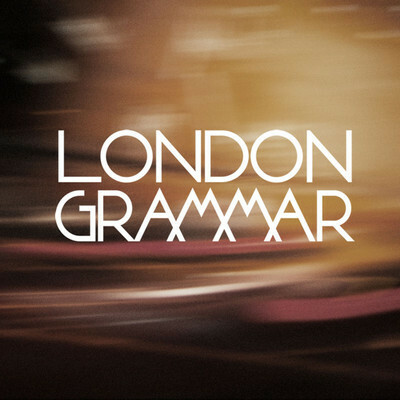 London Grammar are a London based trio whose have not gone unnoticed. With a widely acclaimed debut, they have definitely been hard at work refining their sound. If you haven’t heard of them before, you’re in for a very overdue introduction. They are known for their polished production, emotionally draining build-ups and to top it all off, Hannah Reid’s unfathomable vocals. This cover is no different, with its gradual piano lines and muted guitar plucks… before it plunges in for the kill, with ear thrumming intensity. I live in Oxford, UK and whenever I've got the time, I listen to music. I dabble in all genres but have a soft spot for electronic, R&B and remixes. My favorite color is orange.